CLOWNS DEBUT ON ARIA CHARTS! RESISTANCE IBIZA DROPS 2019 SEASON CALENDAR EARLY BIRD TICKETS ON SALE NOW! 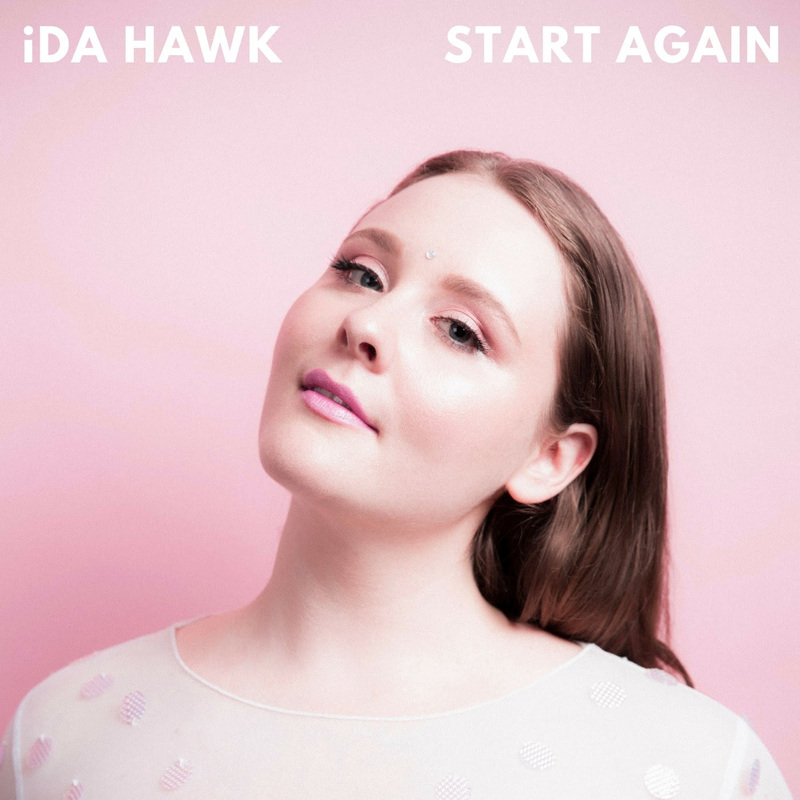 Songwriter and vocalist, iDA HAWK brings an effortless fusion of Funk, Soul, and Alt-Pop to her songs, which has awarded her a role as one of the scene’s most respected emerging talents. HAWK’s dreamy brand and unique approach to songwriting has attracted successful collaborations with respected artists such as Big Wild, helping co-write Billboard premiered hit, “Invincible,” which was recently featured on the Apple Watch Series 3 commercial. iDA has also teamed up with Antibalas (Daptone Records), and GRiZ, who deeply respects the vocalist’s musical talents, nicknaming her “Wonder Girl.” She has been busy touring across the United States as a featured performer at major festivals including Lollapalooza, Bonnaroo, Outside Lands and venues including Red Rocks Ampitheater, Bowery Ballroom, Terminal 5, Rough Trade NY, and the historic Ryman Auditorium in Nashville, TN. A moving and intimate ballad, “Start Again'” manifests deep expressions of tough love. The underlying message is sure to strike a chord with listeners. Throughout the song’s composition of classic piano progressions, iDA’s ethereal voice takes center stage. Be sure to stay tuned for further announcements on iDA HAWK’s upcoming EP and future tour dates.